Terry Clarke got his first drum set on his 12th birthday and studied for five years with Jim Blackley. In 1965, he moved to San Francisco and worked with John Handy III for the next 2 ½ years, during which time the award-winning recording, “Live at Monterey Jazz Festival” was made. Clarke then joined the pop vocal group, The Fifth Dimension, until 1970 when he re-located to Toronto, playing jazz in all styles in Toronto-studio scenes, television shows, and jingles. 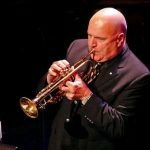 For 25 years, Terry Clarke has recorded and toured with Rob McConnell’s Boss Brass big band. 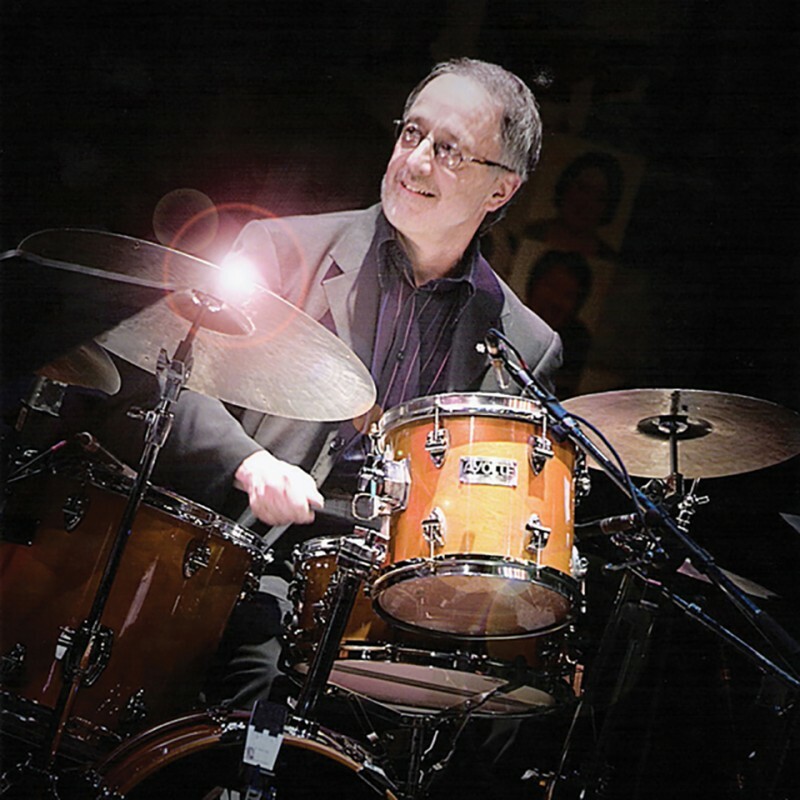 Since 1985, he has pursued an exclusively jazz career, working and recording with Ed Bickert, Doc Cheatham, Gene DiNovi, Buddy Tate and The Toshiko Akiyoshi Jazz Orchestra, among many others.